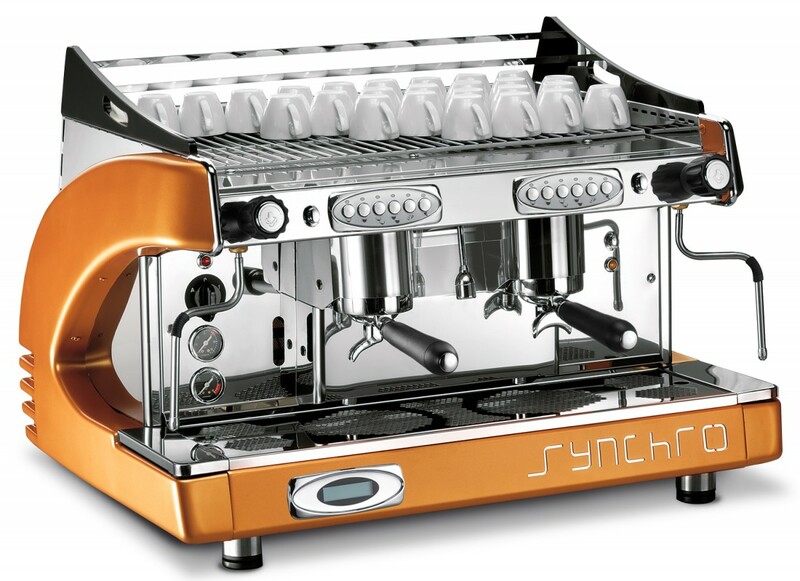 We supply coffee machines Eastbourne, Bexhill and Hastings for cafes, hotels, farm shops and restaurants as well as office coffee machines East Sussex, give us a call on 01622 522144 to discuss the powerful Franke A600 FM EC bean to cup coffee machine and the popular Synchro 2 group espresso coffee machine among many others. 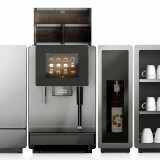 If you have time we would love you to visit our showroom in central London which is just a quick journey by train to Farringdon or Old Street via London Bridge. 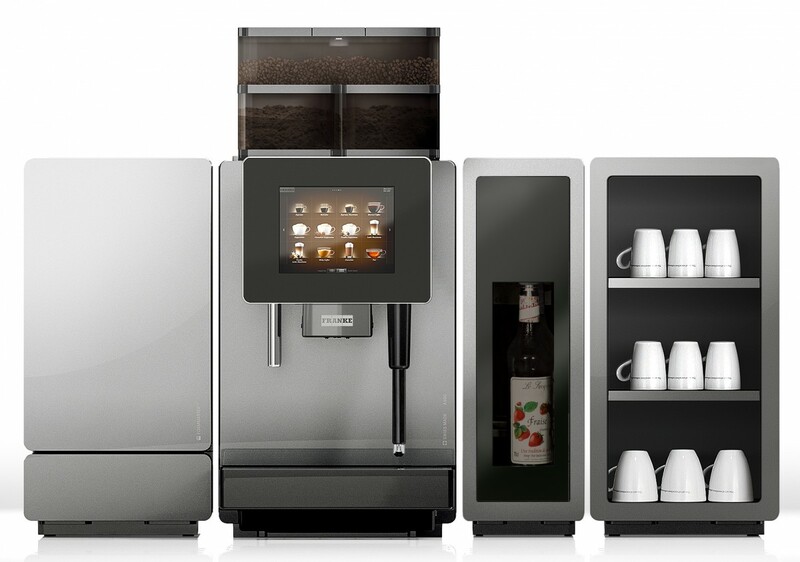 As well as supply and installation of 2 group espresso coffee machines Hastings with water softener filters, grinders and so on we offer full barista training in operation, coffee presentation and cleaning of your espresso coffee machine at outlets like the De La Warr Pavilion. 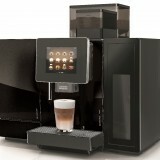 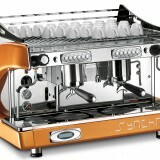 We also offer lease-rental of our professional coffee machines which is normally over a 3 year deal.